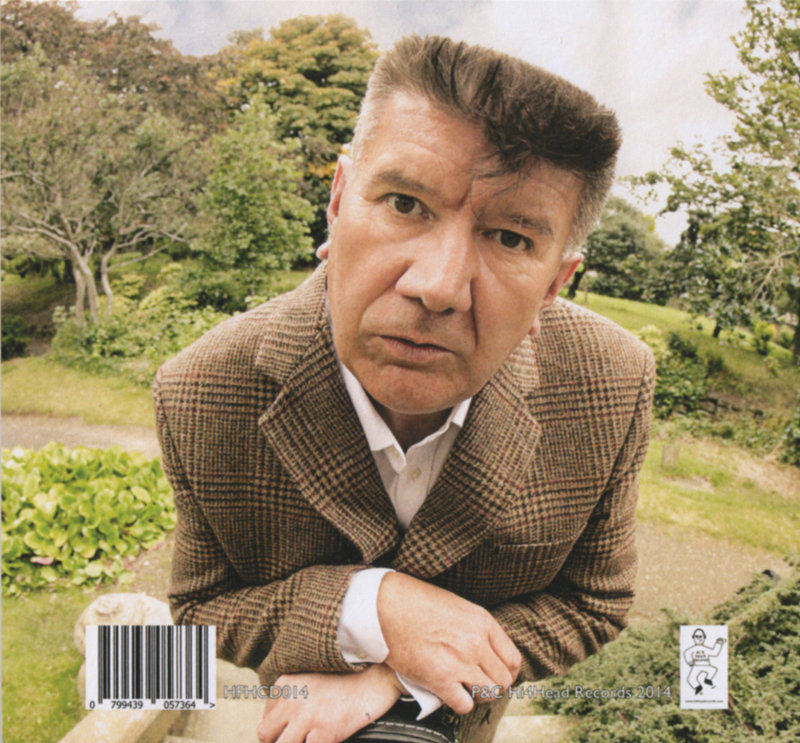 Heath Common is a songwriter, poet and performance-artist from northern England. Heath Common began his musical career playing in New York City with Robert Lockwood and Johnny Shines – the stepson and close friend, respectively, of the legendary blues musician, Robert Johnson. 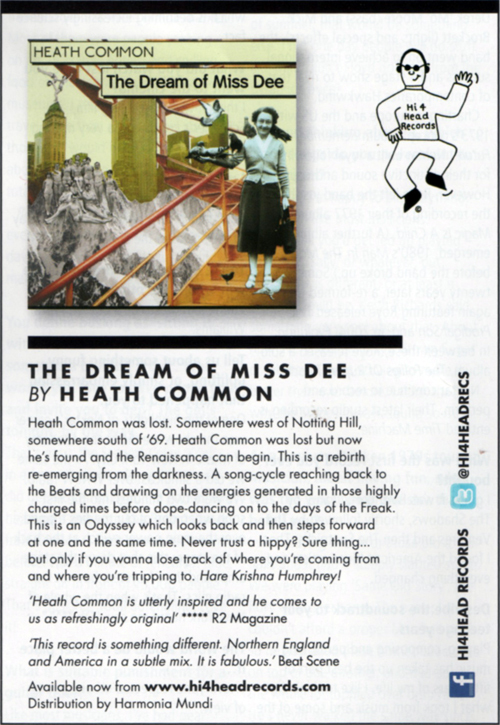 Following this, Heath Common worked with – and was greatly influenced by – many major figures in the New York ‘Art Rock’ scene of the 1980s and early 1990s. 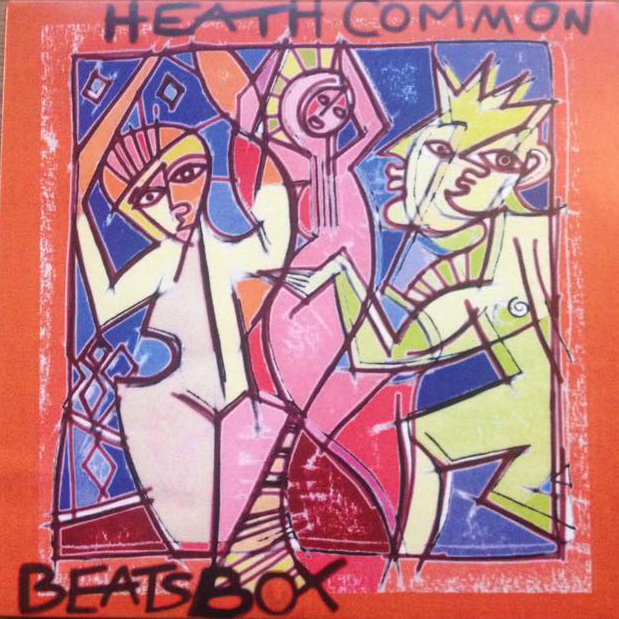 Subsequently, Heath Common formed a duo with Christopher Halliwell before both men went on to work with a diverse number of musicians ranging from the guitarist John Fahey to the British indie act, The Rhythm Sisters. 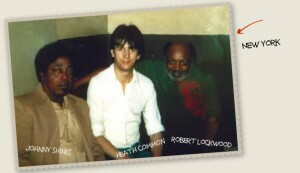 Heath Common continues to work closely with many of the surviving figures from the Beat Movement and he is a published poet. 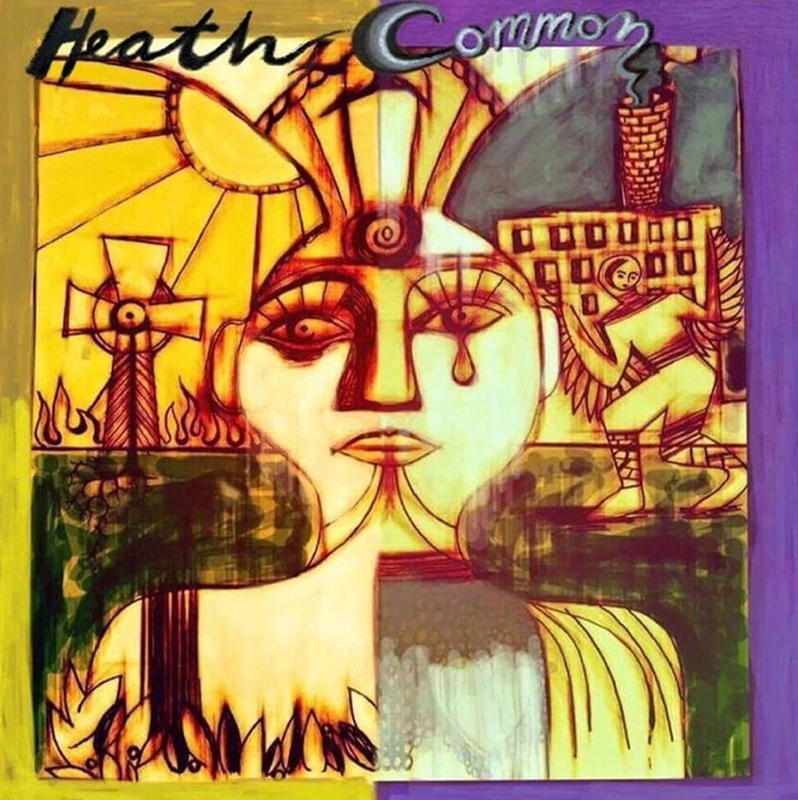 Following two highly acclaimed albums and many acclaimed gigs (see the reviews throughout this website), Heath Common is presently recording a third album which will be available during late 2016. 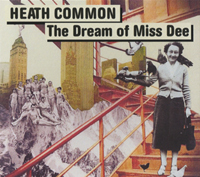 Heath Common’s new album, ‘The Dream of Miss Dee’ (HFHCD014) is released on Hi4Head Records in February 2014. 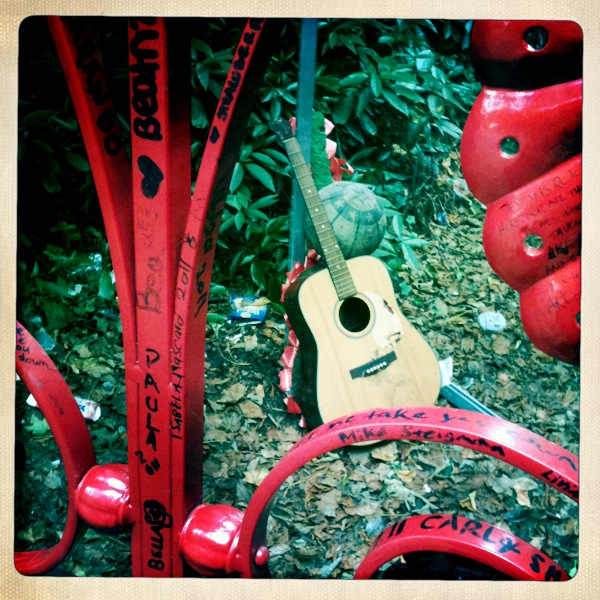 Various additional musicians dependent upon tour. 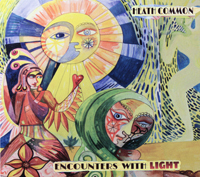 All Heath Common songs © H4H Music.